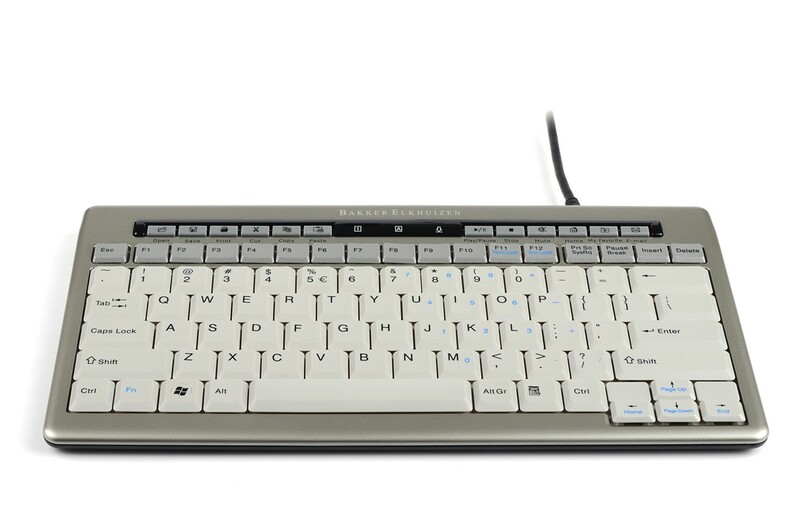 The Ultraboard 940 Compact Keyboard has been designed to deliver a sophisticated user experience for the busy worker. 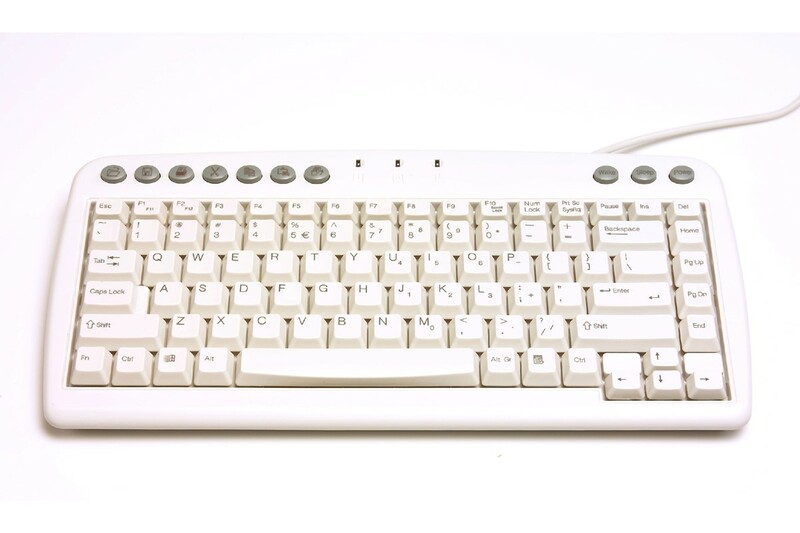 Made by Bakker Elkhuizen, every design aspect has been considered in making this perfect ergonomic keyboard. They have eliminated the side numeric keypad as statistics show only 10 percent of people use it. This allows the mouse to sit closer to the keyboard and reduces muscle tension by minimising hand movement. 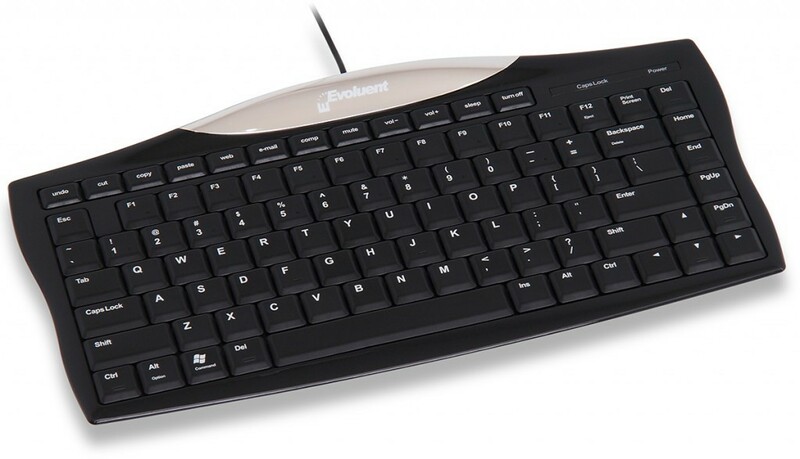 This is available as a wired keyboard or wireless (Bluetooth) keyboard. The Ultraboard 940 Compact keyboard finds the perfect balance between key weights. Their keys aren’t as heavy as old keyboards but also aren’t as light as some new stylish keyboards. They have found a nice balance right in the middle that allows for a smooth, touch typing experience. You can connect the Ultraboard 940 via a USB cable or Bluetooth connection. It’s possible to connect to up to 5 different Bluetooth connections, perfect for if you work across a range of devices. The innovative design allows you to effortlessly switch between Windows or Mac operating systems with just the switch of a button.